Why do I get NotOLE2FileException: Invalid header signature error? When I was creating the code snippet for the How do I replace text in Microsoft Word document using Apache POI? I got the following error when running the snippet . 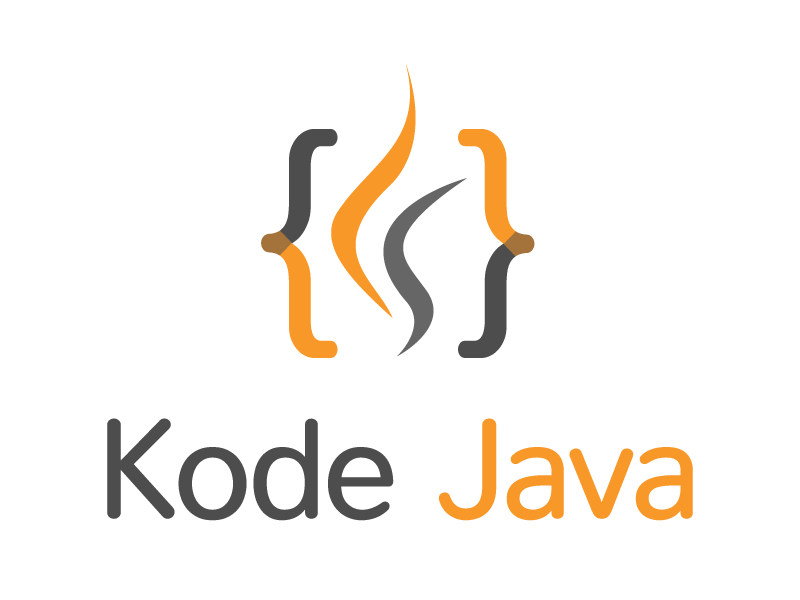 As an additional information, the code snippet for the Kodejava website is written as a Maven project. This error message was produce when the code trying to open a Word document. The Apache POI reports that the Word document has an invalid header signature, not a valid OLE2 document. Comparing the original document with the document under maven’s target directory I found out that the file size was different. This could mean that something alter the document and corrupt the header. After doing some googling I find out that this error is due to maven resource filtering. The maven resource filtering process cause the Word document header corrupt during the copy phase. The solution to this problem is to make sure that the filtering process is set to false. The pom.xml of the maven project should be altered to have the following configuration. How do I replace text in Microsoft Word document using Apache POI? The code snippet below show you how you can replace string in Microsoft Word document using the Apache POI library. The class below have three method, the openDocument(), saveDocument() and replaceText(). The routine for replacing text is implemented in the replaceText() method. This method take the HWPFDocument, the String to find and the String to replace it as parameters. The openDocument() opens the Word document. When the text replacement is done the Word document will be saved by the saveDocument() method. And here is the complete code snippet. It will replace every o characters with 0 character in the source document, the lipsum.doc and save the result in a new document called new-lipsum.doc. In this example we try to obtain the Excel’s cell data type so that we can read the value using the right method. The data to be read is in a file named celltype.xls. The matrix below depict how the file is. System.out.println("[" + cell.getRowIndex() + ", "
+ cell.getColumnIndex() + "] = STRING; Value = "
+ cell.getColumnIndex() + "] = NUMERIC; Value = "
+ cell.getColumnIndex() + "] = BOOLEAN; Value = "
In this example we demonstrate how to read data from an Excel file. In this example we limit to read a string data only. After reading the data, iterating the each rows and cells of the Excel file we display the content to the program console. How do I format cell style in Excel document? This example demonstrate how to use HSSFCellStyle and HSSFFont to format the cell style in excel document. Using this class we can define cell border, foreground and background color. We can also define the font we use to display the cell value. // define the background color. // make it BOLD and give blue as the color. // We create a simple cell, set its value and apply the cell style. // Finally we write out the workbook into an excel file. How do I create an Excel document using Apache POI? This example demonstrate how to create an excel document using Apache POI library. In this example we create a simple document containing two sheets which have a value on their first cell. // Creating an instance of HSSFWorkbook. // containing the words FIRST SHEET. // stream where the workbook content will be written to.